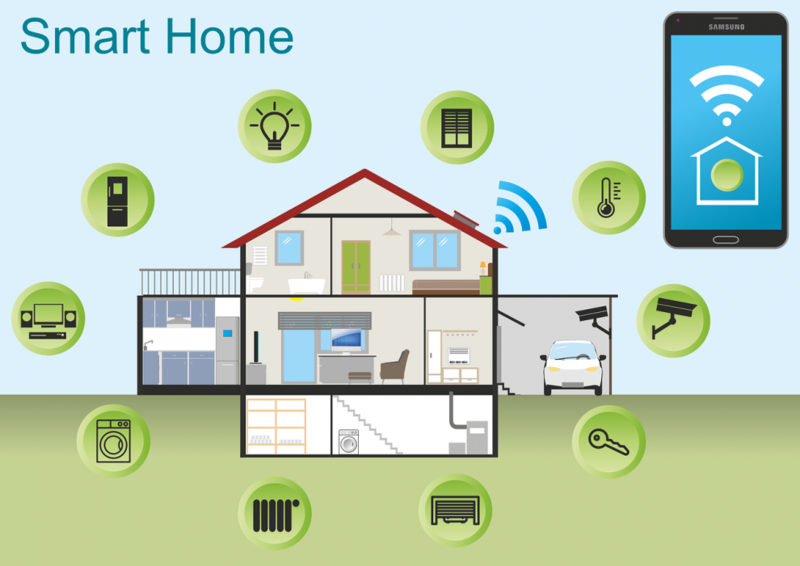 Are you ready to make your home smarter? Every day more and more devices can get connected to the internet. The number of devices that let you control your thermostat, lightning, surveillance cameras, door lock or even your crock pot from your smartphone—is rapidly growing. We can help you with professional installation and integration of these systems. You will be able to control your whole house audio system, door lock, lights and much more from a single remote controller, voice assistant Bluetooth speaker, smart hub, or even from your smartphone. Here are some cool devices that makes your home smart and we will help you with their installation. If you like music, this wireless system is immersive. Play anything anywhere and is centrally controlled by you from anywhere. A video doorbell can help you see who’s at the door, and you can find out what they want without having to get up — even if you’re not home. You may want to consider investing in a smart thermostat, which will not only let you you monitor and control your home’s temperature from your smartphone, PC or tablet—but can help reduce your energy bill too. That’s because these devices can monitor temperature and humidity inside and outside your home, your comings and goings, and tailor heating and cooling cycles accordingly. One of the easiest ways to make your home smart is by using a so-called “smart plug," which lets you control various small appliances without needing to be in the room — or the country, for that matter. At their most basic, smart plugs let you control otherwise “dumb" devices, such as floor lamps and coffee maker, using your smartphone. LEDs save money, and they can change colors to mimic a sunrise or sunset. You can program them from your smartphone or remote control.